There is one extra ‘rookie’ at this year’s Ryder Cup – the Zen Green Stage! We are excited to announce that the Zen Green Stage (www.zenoracle.com) will make its own Ryder Cup debut this week in the 42nd Ryder Cup matches at Le Golf National, in Paris, during Sky Sports Golf’s extensive coverage. One Zen Green Stage will be the centrepiece of Sky Sports Golf’s live and interactive ‘Ryder Cup Zone’, based on the Practice Ground at the event, and one unit will be back in Sky’s London studios where it will be used in the evening shows to help analyse crucial putts and moments from the day’s play. A third Zen Green Stage will also feature post-Ryder Cup during a series of televised masterclasses aimed to show How The 2018 Ryder Cup Was Won. These will be filmed at the Zen television studios in Sheffield, England, and will be presented by Zen Putting Mechanics experts Nick Middleton, Marcus Bell and Dr Matt Bridge. 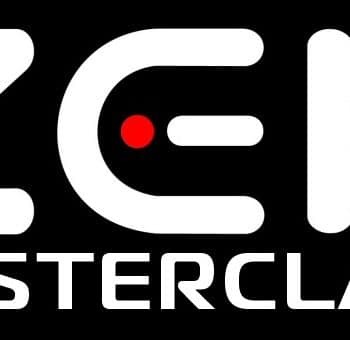 And in a world exclusive for Sky TV, Zen will also give a debut to its brand-new ZenEye augmented reality technology in Sky Sports Golf’s London studios this week. This week’s Sky Sports coverage featuring the Green Stage begins on Tuesday 25th September – three days before the first tee shot. Zen has worked with Sky Sports Golf producers to help create content around the subject of pressure putting and other key aspects of the bi-annual Ryder Cup matches. 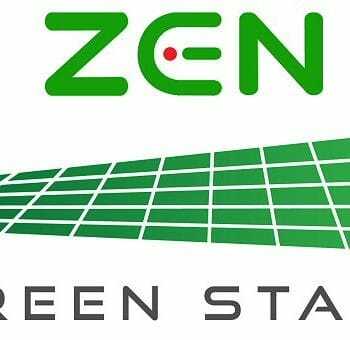 Already in 2018, the Zen Green Stage has featured on location in live Sky Sports Golf broadcasts at The Masters, The Players, The U.S Open, The Open Championship and The FedExCup. But alongside the science and technology, Middleton insists the most important factor is still the good old-fashioned human drama of the Ryder Cup. See www.zenoracle.com for all details. Contact the Zen Green Stage team this week on nickm@zenoracle.com or call +44 (0)7971 403627.